Please remember Easter Lilies are beautiful, but can be fatal if ingested by our furry friends. Be mindful, kitties love to nibble on colorful plastic grass, which can lead to an obstructed digestive tract, severe vomiting, and dehrydation. Chocolate and other Easter candy can be toxic to cats and dogs. Bunnies, chicks, and other festive animals are adorable but resist the urge to buy them as these cute babies grow up fast and often require specialized care. Everything you need to do the job is included: shampoo , tearless face soap, a variety of brushes and combs, a towels, a high-velocity blow dryer. We provide a calm, positive environment with lots of TLC to ensure that each of our clients are relaxed and having a pleasurable experience while visiting us! We want you to feel good when you leave your dog with us, and we want your dog feeling good about their new do' when they go home! 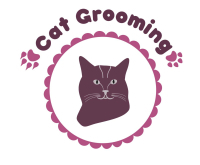 Yes we groom cats too. It doesn't matter how dirty, matted, old or feisty your kitty is, we will get the job done in a safe and compassionate way. 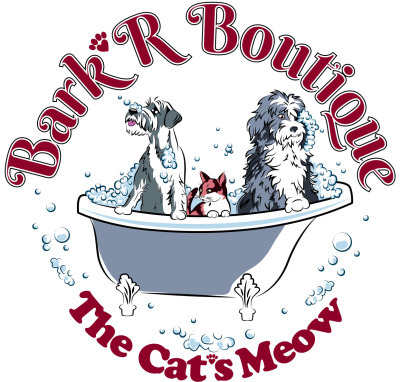 The Bark'R Boutique, located in the Spokane Valley offers a Do-it-yourself pet bath or We-can-do-it-for-you bath for pets. Bond with your pet in a self-service bathing area complete with all the ingredients to make your pooch sparkle. 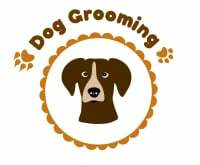 Or pamper your pet with our full-service professional bathing and grooming services. 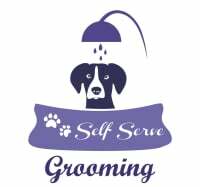 Whether it's a bath and brush-out or a full spa experience with grooming, or teeth brushing, your pet will leave refreshed, looking good and feeling special. Become a fan on Facebook and you'll receive news , just for our Facebook friends!